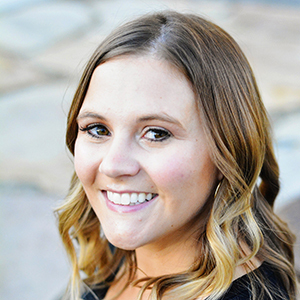 This is a Sponsored post written by me on behalf of Glade Fall Collection for SocialSpark. All opinions are 100% mine. I wish it was a little chillier outside…there seems to be a hot front for this September. However that hasn’t prevented me from bringing fall inside my own house, as you may have noticed!! One thing that says FALL to me more than anything else is burning autumn scent candles: things like pumpkin spice, apple cider, etc. So you better believe I’ve been burning candles like a hippie. 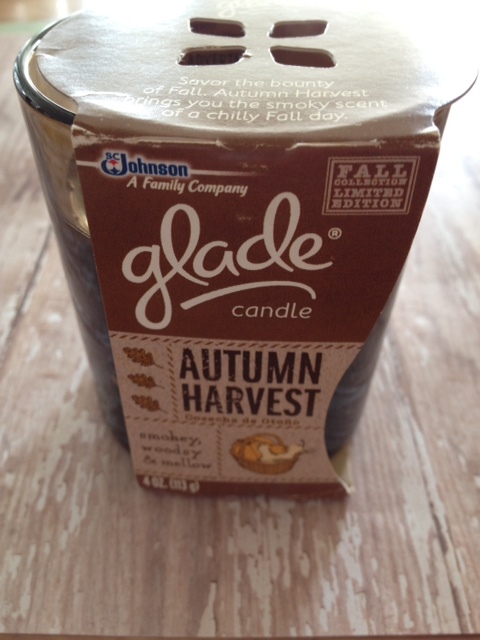 I got to review Glade® Autumn Harvest scented candle in my home. I love these little candles. They come in a cute little tinted glass jar and they are small so you can stick it anywhere and barely even notice it. It’s burning right now as I type this in fact. 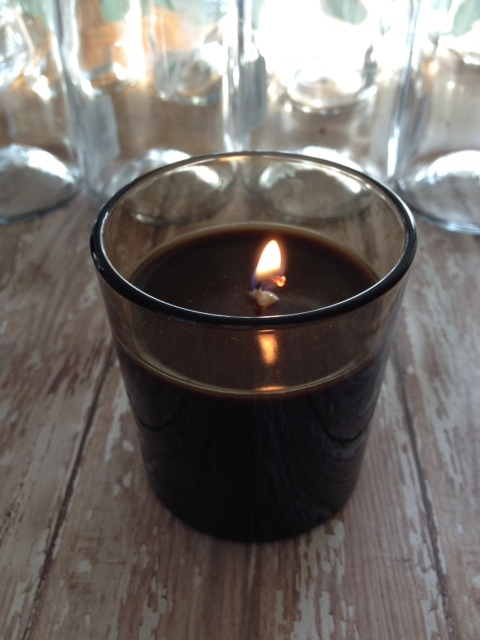 I love the scent of this candle…it smells like, well AUTUMN! It smells homey and warm, of cinnamon and spice. And it’s not too strong so you aren’t overcome by the smell. One time I had a linen air freshener in my room and after one day I wanted to puke because it was so strong. I have to admit though, I think my favorite thing about this candle is how pretty it is. I really love the color of the glass cup it’s in. It just looks so good when it’s lit and as it burns lower and lower it will continue to look good. I hate that about candles, that most of the them look gross the lower they get. I think I may even clean out the jar after it’s all used up. Do you want one? You can get a coupon at Walmart for $1.50 off two Glade Fall Collection products. I might have to do that…I really want to try the Blackberry Jam or Rosemary Sage candles!